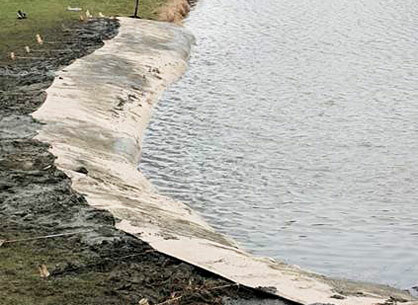 Dredgesox® Erosion Control system permanently repairs shorelines by dredging sediment from the shallows and using it to fill the shore containment system. Our amphibious work boats help shape the shore and speed the project. 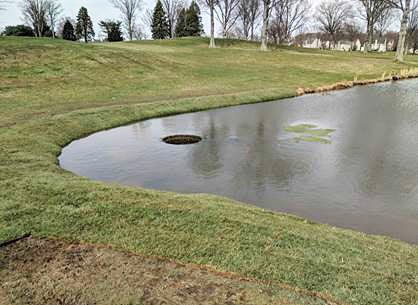 Shoresox® Erosion Control system halts soil erosion and re-stabilizes shorelines and hillsides using biodegradable materials and patented subsurface anchoring system proven to withstand the forces of nature while providing a growth environment for plants. Soxfence™ is the next generation of protective project fencing that reduces water encroachment, retains sediments, and serves as a containment barrier. Installers need fewer stakes and can be flexible with the fence path. 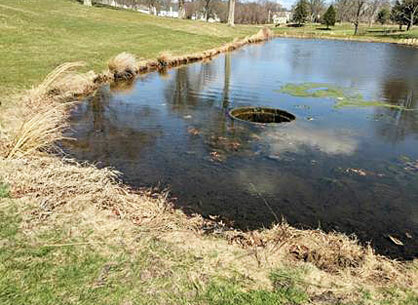 Plus, no more trenching. For more detailed information, please visit the SOX™ website at www.soxerosion.com.